For one of my final posts of 2010, I want to record a few random beers that I drank during the year that didn’t make it into another post. I’ll call it The Best of the Rest 2010. 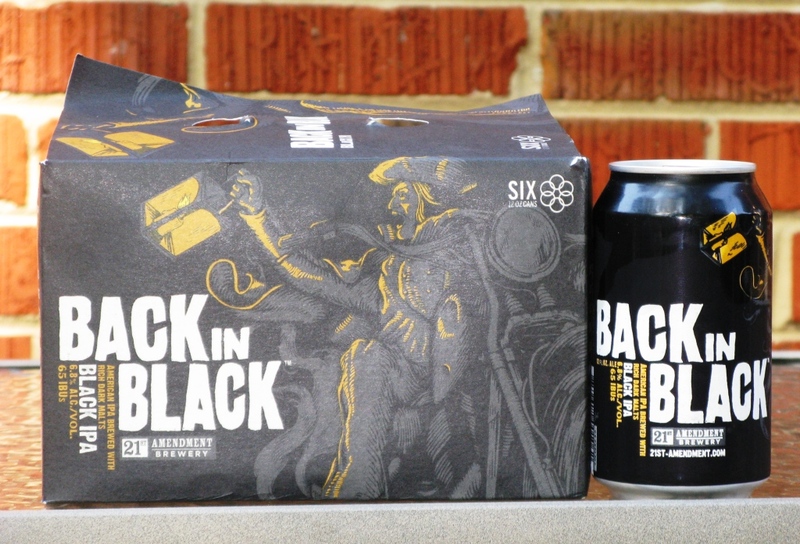 Back in Black, a black IPA from 21st Amendment Brewery, San Francisco, CA (6.8% ABV, 65 IBU). Wild Goose IPA and Snow Goose Winter Ale, Flying Dog Brewery, Frederick, MD. The Wild Goose Brewery began on the Eastern Shore of Maryland, explaining my affinity for the Wild Goose brand and beers. Since 2006, Wild Goose beers have been brewed at the Flying Dog brewery in Frederick, MD. 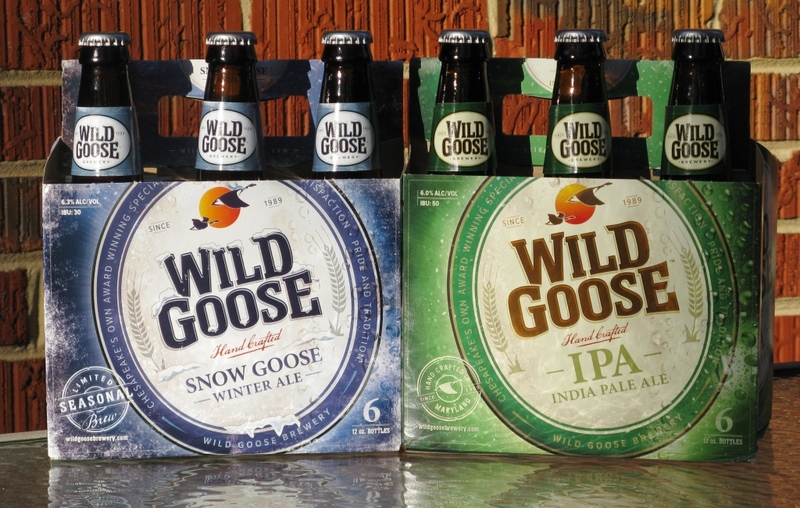 A few months ago, Flying Dog decided it didn’t have the capacity to continue brewing the Wild Goose beers, and we thought is was the end for Wild Goose. (Read more about the Wild Goose story at the Beer in Baltimore blog.) So I rushed out and bought a couple of six packs, including the excellent Snow Goose Winter Ale, a winter warmer. Good news for Wild Goose fans: the Baltimore Sun is reporting that Flying Dog sold the Wild Goose brand to a DC nano-brewery, Logan Shaw Brewing Company. 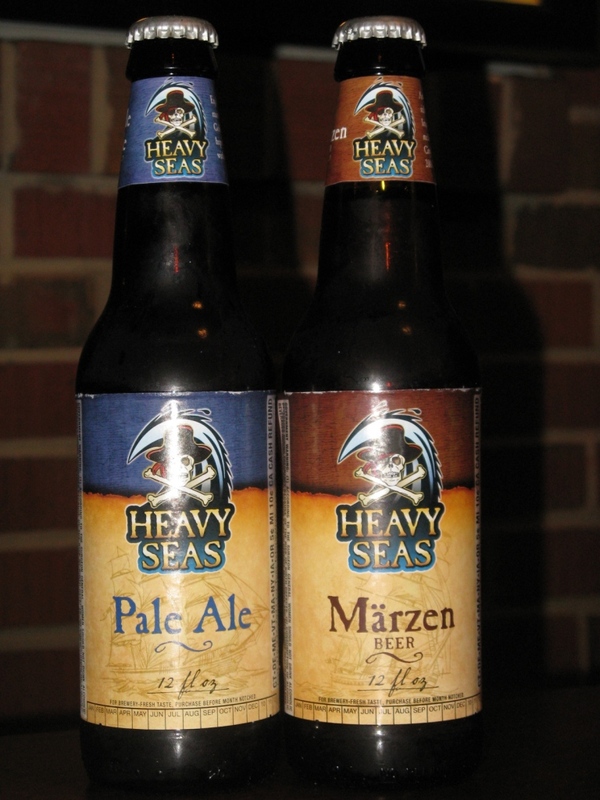 Heavy Seas Pale Ale and Marzen, Clipper City Brewing Company, Baltimore, MD. I bought six packs of these solid offerings as session beer for watching football this fall. It’s been more than a year since my last tour of Clipper City. I think it might be time for another visit! 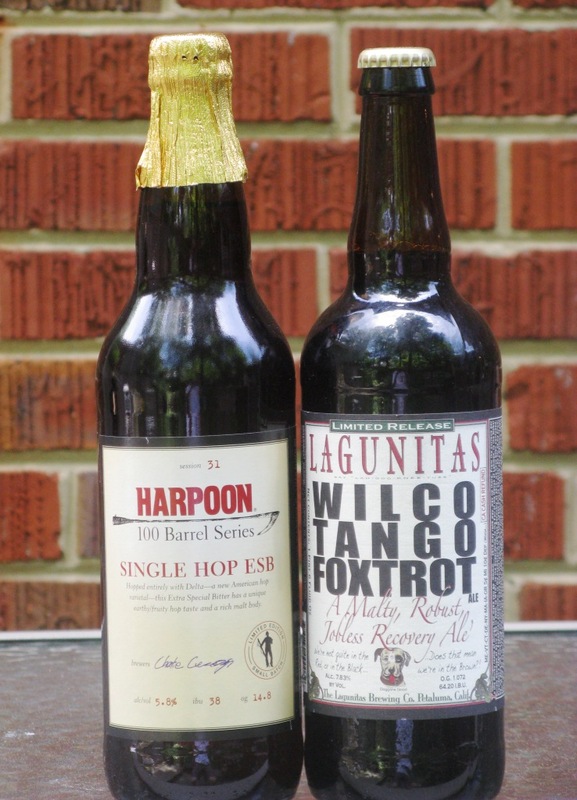 Two more of note: Wilco Tango Foxtrot from Lagunitas Brewing Company (Petaluma, CA) and Single Hop ESB from Harpoon Brewery (Boston, MA), both in 22 oz bombers (see gallery below).